An easyJet flight returned to Lyon after a hoax bomb threat. He really did not want his parents to visit. 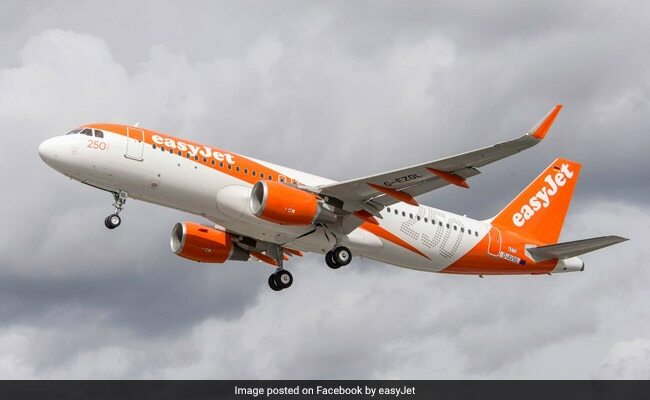 A student in France has been accused of calling in a hoax bomb threat on an easyJet flight to keep his parents from visiting him. According to the Independent, the 23-year-old man made an anonymous call regarding the bomb that caused a flight from Lyon to Rennes in France to turn around on January 18. An easyJet spokesperson confirmed to the Independent that flight EZY4319 from Lyon to Rennes on January 18 returned to Lyon as a result of security related issue. "The author of the facts has been identified," the public prosecutor of Rennes said in a statement. He added that it was a student based in Rennes who did not want his parents, onboard the plane, to visit him. After it was discovered that he made a hoax, the student was placed into custody. According to Fox News, if prosecuted, the unidentified student can face up to five years in prison and an $85,000 fine. 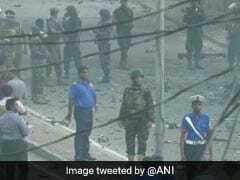 Last year, a flight to Delhi from the Ahmedabad airport was delayed by around four hours today following a bomb threat which turned out to be a hoax.